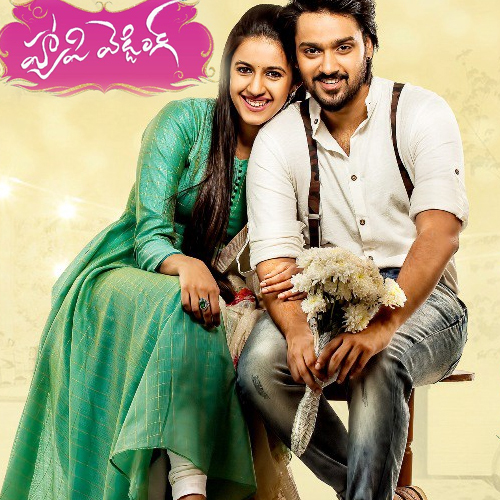 Premaku Raincheck Telugu movie Critics Review and Ratings from Top Reviewers. Silly Fellows Telugu movie Critics Review and Ratings from Top Reviewers. 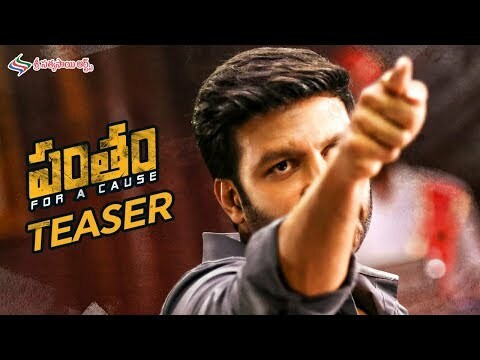 Paper Boy Telugu movie Critics Review and Ratings from Top Reviewers. Sameeram Telugu movie Critics Review and Ratings from Top Reviewers. Super Sketch Telugu movie Critics Review and Ratings from Top Reviewers. Aatagallu Telugu movie Critics Review and Ratings (2 outof 5.0) from 10 Top Reviewers. Anthaku Minchi Telugu movie Critics Review and Ratings (2 outof 5.0) from 2 Top Reviewers. 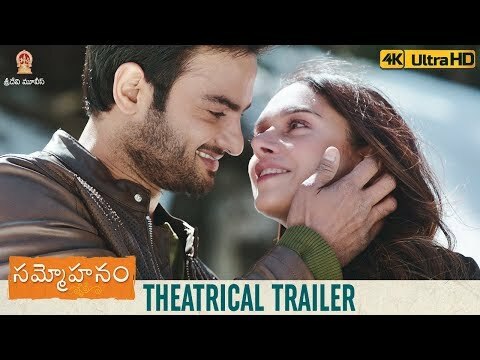 Neevevaro Telugu movie Critics Review and Ratings (3 outof 5.0) from 10 Top Reviewers. Brand Babu Telugu movie Critics Review and Ratings from Top Reviewers. 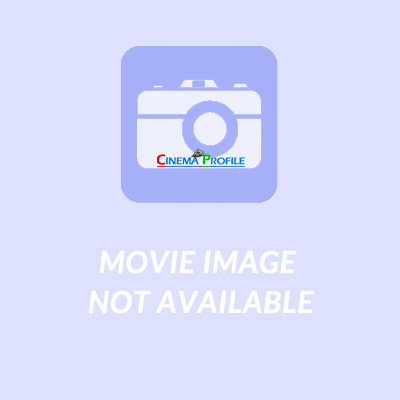 Chi La Sow Telugu movie Critics Review and Ratings from Top Reviewers. 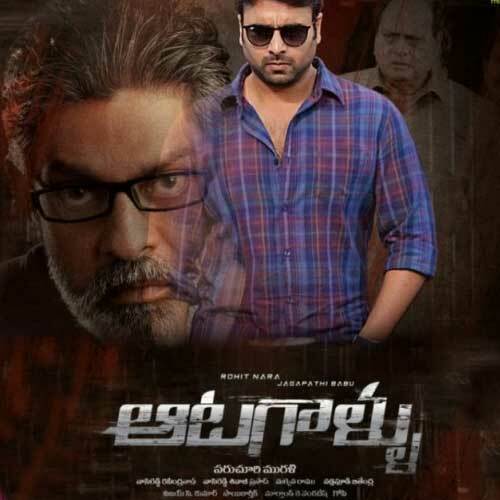 Devi Vigraham Telugu movie Critics Review and Ratings from Top Reviewers. Siva Kasipuram Telugu movie Critics Review and Ratings from Top Reviewers. Tharuvatha Evaru Telugu movie Critics Review and Ratings from Top Reviewers. Happy Wedding Telugu movie Critics Review and Ratings (3 outof 5.0) from 8 Top Reviewers. 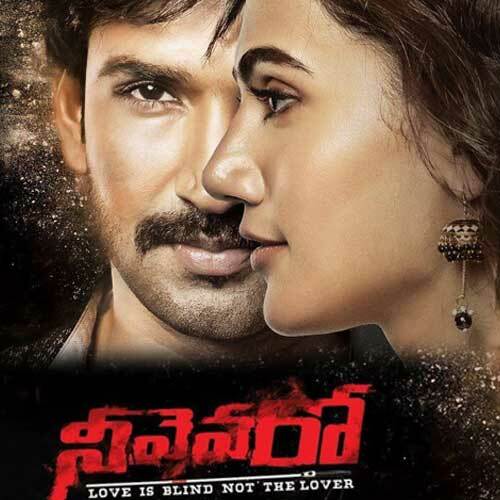 Lover Telugu movie Critics Review and Ratings (3 outof 5.0) from 9 Top Reviewers.